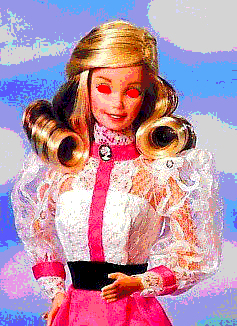 “the barbie slasher” is one of three terrifically twisted takes on famous dolls which sally burnette contributed to our Spring 2018 issue. sally burnette is originally from North Carolina but currently lives in Boston, where they teach at Emerson. Their work has appeared or is forthcoming in Nat. Brut, BOAAT, Pittsburgh Poetry Review, Calamus Journal, and Yes, Poetry.